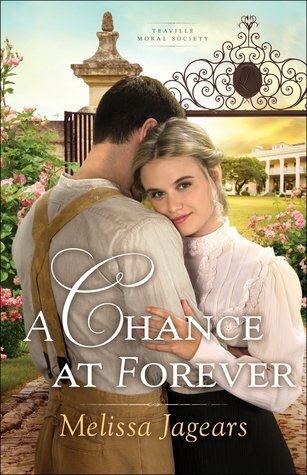 A Chance at Forever is a beautiful and meaningful story! Mercy McClain is a unique heroine made vulnerable by her physicality as well as her past experiences. Aaron Firebrook is an admirable hero determined to right the wrongs of his past. From the reformation of Mercy and Aaron’s relationship to the children and work of the orphanage, I delighted in this tender tale of faith and forgiveness! While A Chance at Forever is the third book in the Teaville Moral Society series, it can easily be enjoyed independently of its predecessors.